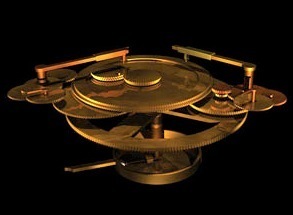 New interpretations of the Antikythera Mechanism reveal that it could be used to predict eclipses, and that it had a dial recording the dates of the ancient Olympiads. The 2,000-year-old box of intricate gearwork provides a glimpse of the engineering prowess of the Hellenic world. The team discuss their results here.